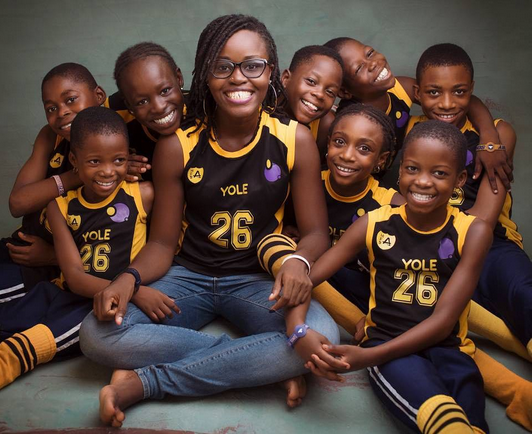 The Nigerian children dance crew from Ikorodu has now become a global phenomenon. The Dream Catchers have caught the attention of top American entertainers like Rihanna and Diddy and supermodel Naomi Campbell, who have all featured them on their Instagram pages. Rihanna first gave them exposure when she posted their video on her Instagram page to celebrate becoming first female artist to cross 2 billion streams on Apple Music. See Instagram posts from Diddy, Rihanna and Naomi Campbell below..